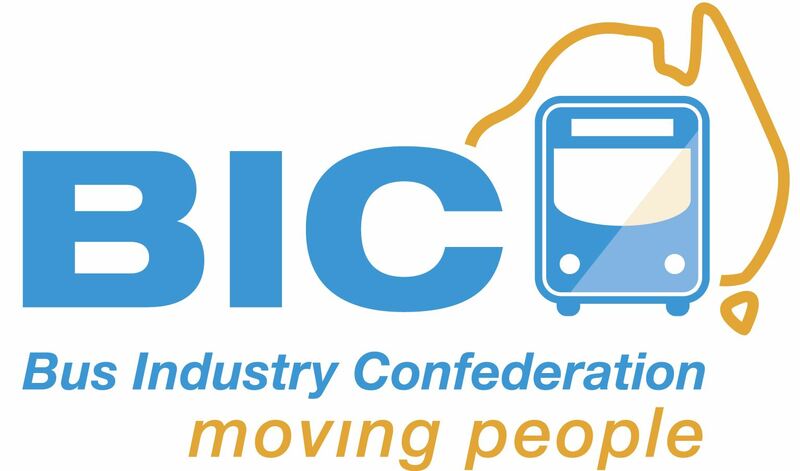 While the Queensland Bus Industry Council (QBIC) takes reasonable steps to ensure that the information on its website is correct, it provides no representation, warranty or guarantee that information is accurate, complete, reliable or up-to-date. Users of the website are cautioned against relying on the content in isolation for making decisions. Users of the website should seek their own independent advice and make their own independent decisions about the material on the website. QBIC does not accept any responsibility or liability for any actions taken as a result of, or in reliance on, information on its websites. In addition, QBIC reserves the right to change information on its websites at any time and without notice in its absolute discretion. QBIC does not promote or endorse a particular product or service provider referred to on the website. QBIC does not warrant or guarantee that its websites or web services will be uninterrupted or free from errors or viruses and accepts no liability for any loss or damage suffered by any user. Users use QBIC websites and web services entirely at their own risk. 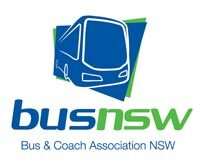 External links are provided as a convenience to site visitors only. QBIC does not endorse or accept responsibility for any externally linked site or its content. If you believe any information on QBIC websites is inaccurate, out of date or misleading, please bring it to our attention.